Robert Rogers was born and raised in Blairsville and spent a lot of time at the family businesses right on the Town Square. 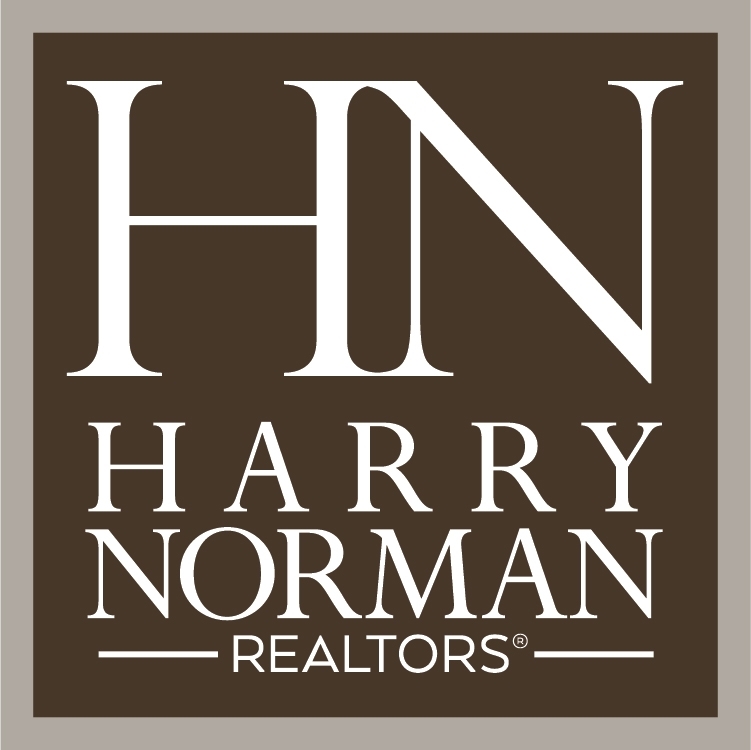 Robert is an experienced real estate agent with Harry Norman Realtors and serves on the Blairsville Downtown Development Authority. 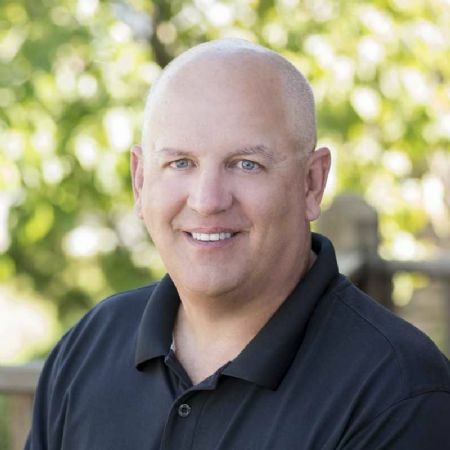 Early on Robert worked as a surveyor which led him to most all aspects of the Real Estate Industry, developing, building, real estate agent, and he Brokered his own real estate company for 13 years. Robert’s work career and community involvement make him a great asset for Real Estate. He especially enjoys the Downtown area, Choestoe in the Fall, Lake Nottely and Fishing, Fishing and Fishing!